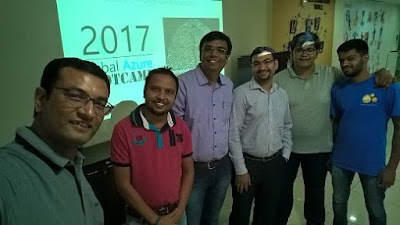 It was a great day for me and thanks to Ahmedabad User Group and Microsoft to given me a great opportunity to take the session at Azure BootCamp 2017 event held on 22nd April 2017. 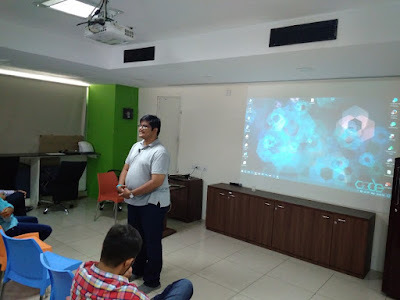 I was part of this event from a couple of years as an audience but this year as a speaker. From the morning I was very excited to attend the event and take session because it was my first session in front of such kind of audience. 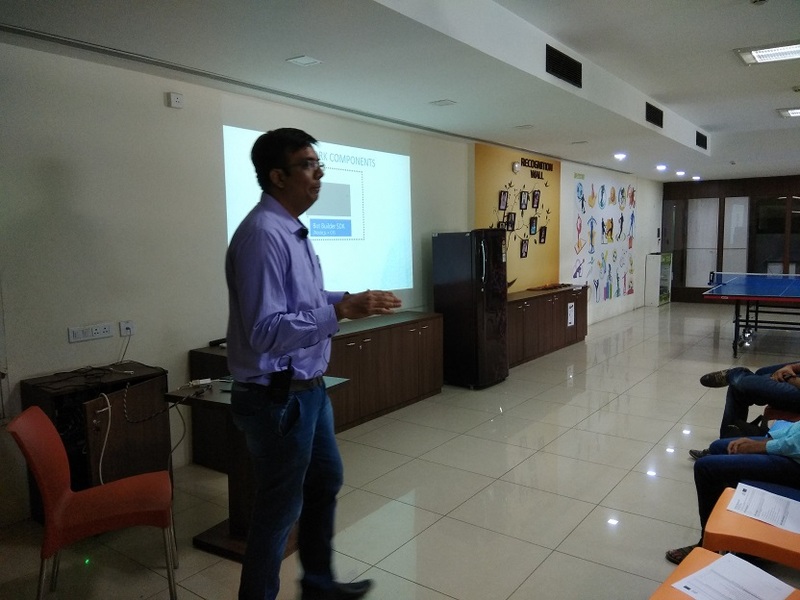 Then day's first session by Jalpesh Vadgama on Microsoft Bot Framework. 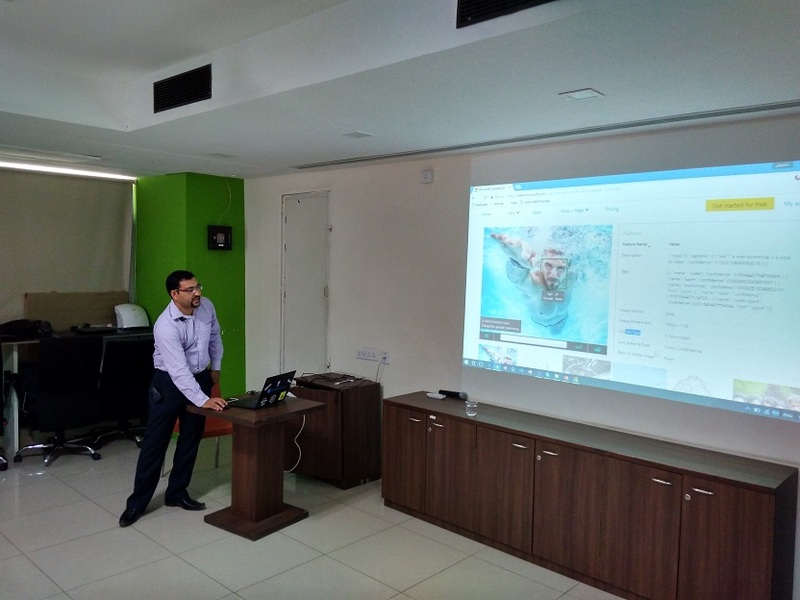 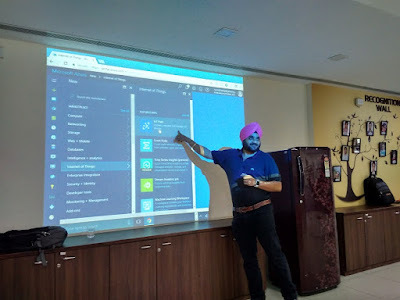 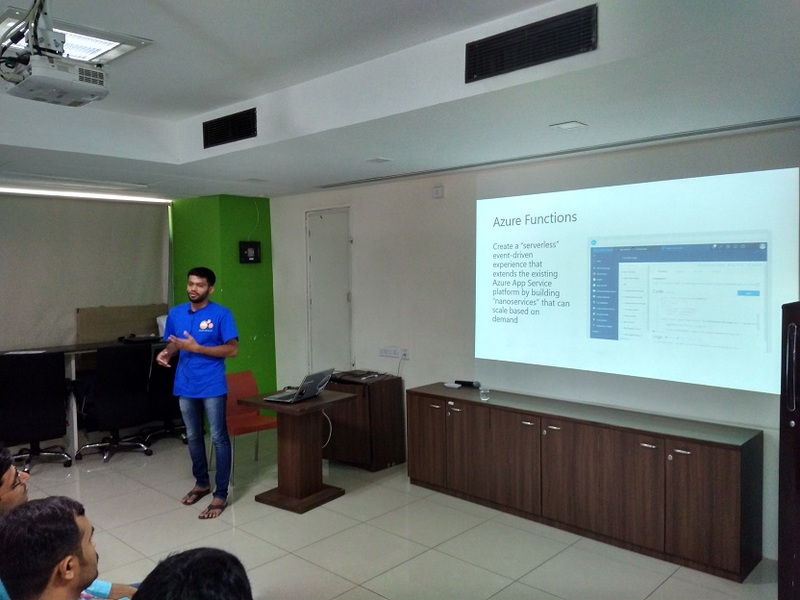 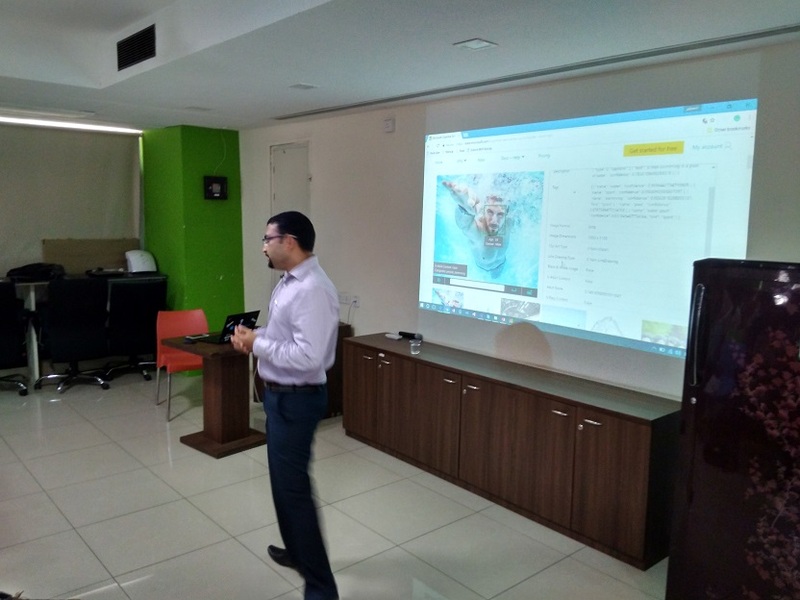 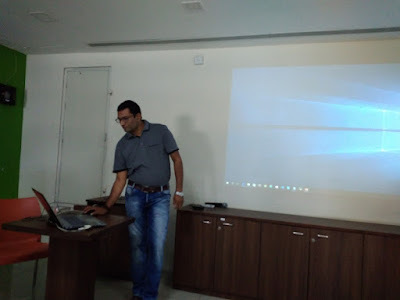 Next session was by Nirav on Logic Apps and Azure Functions. 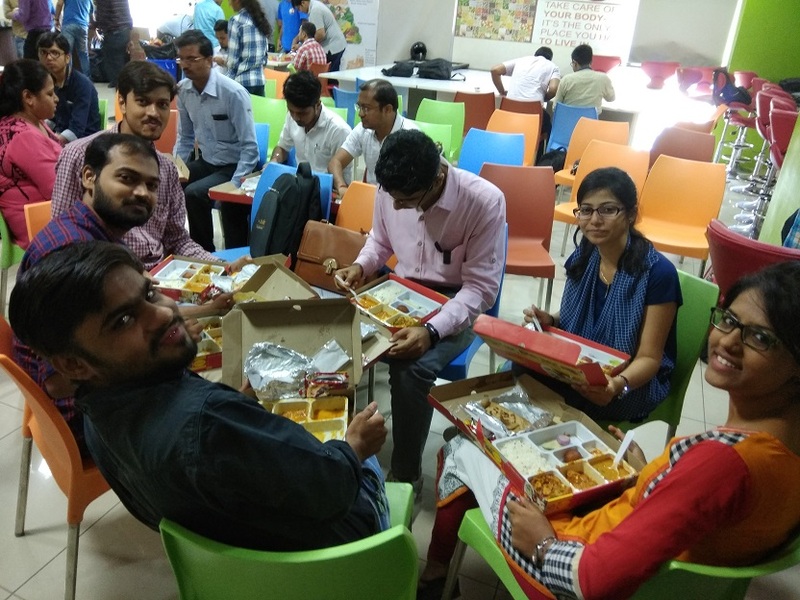 Lunch time, everybody enjoyed the delicious food. 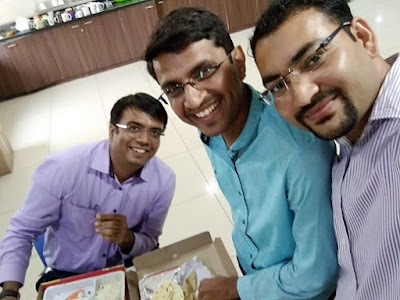 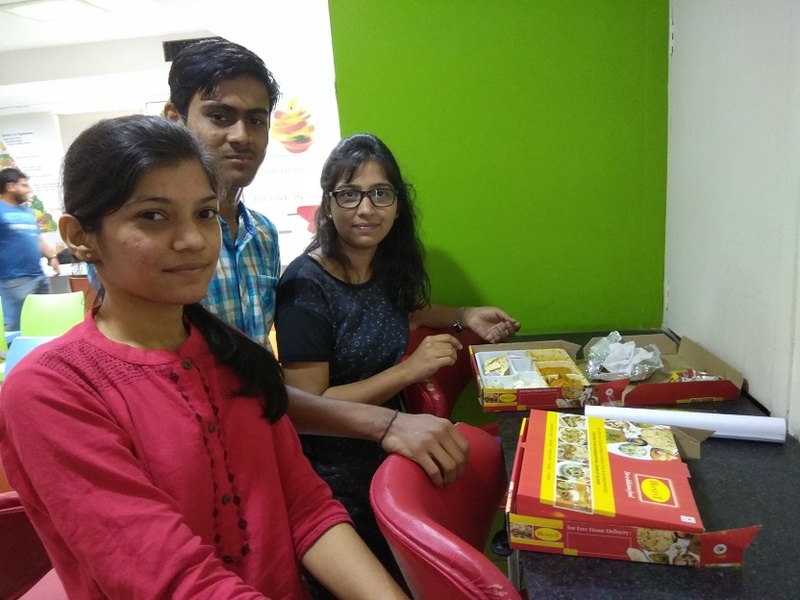 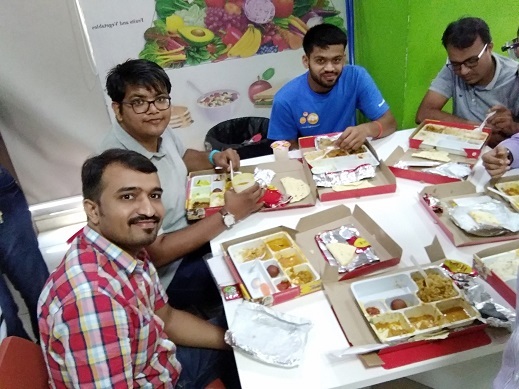 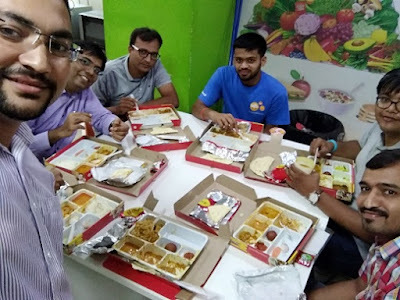 After lunch few more session which was taken by Prabhjot Bakshi, Kaushal Bhavsar, and Mahesh Dhola. 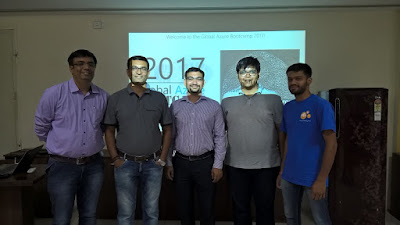 It was a great event and learn from the various sessions. 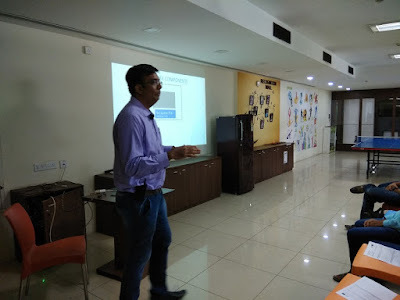 Hope audience also enjoyed and learn new stuff.